TASCAM’s DR-10C-series recorders connect to your lavaliere microphone to create a compact recording system that fits on a belt pack. Two versions are available: the DR-10CL for Lectrosonics mics and DR-10CS for Sennheiser microphones. This version is the DR-10CS for Sennheiser mics and features a 3.5mm jack input. Additionally, option kits are available for Shure (AK-DR10CH) with the Switchcraft or equivalent TA4 connector, and Sony/RAMSA (AK-DR10CR.) with a 4 pin Hirose connector. 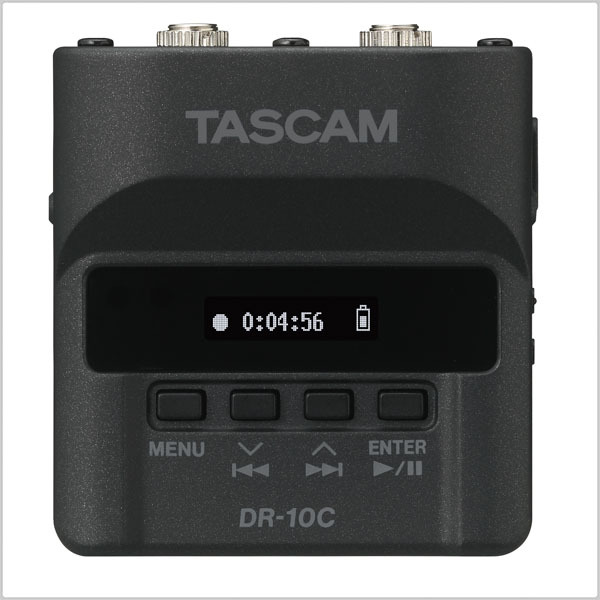 The DR-10CS recorder has both inputs and outputs, so it can either be used stand-alone or with a wireless transmitter. 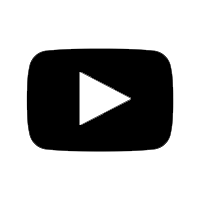 When used with a transmitter, the DR-10C acts as a backup to protect against wireless dropouts during recording. For lectures for broadcast use or church services, the DR-10C can record the entire program before it gets to the front of house system. 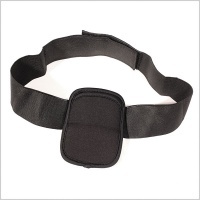 And for events like weddings and reality TV production, the DR-10C is a compact recording system for body mics. 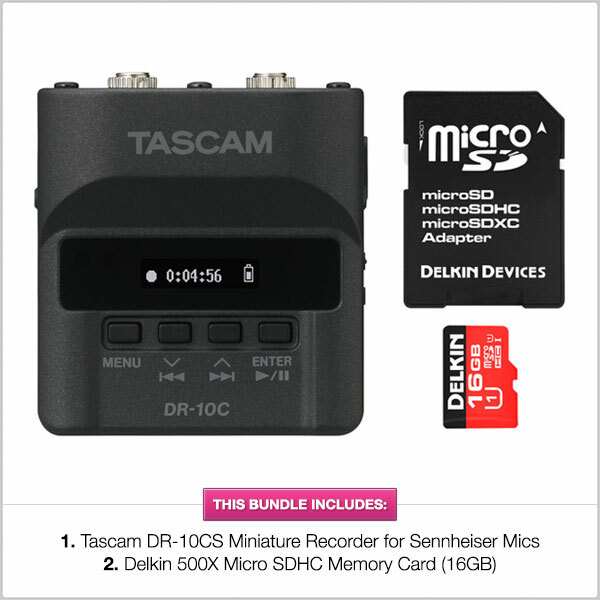 Whether using it as a backup or as a primary recording system, there’s nothing else like the TASCAM DR-10C - series recorders. 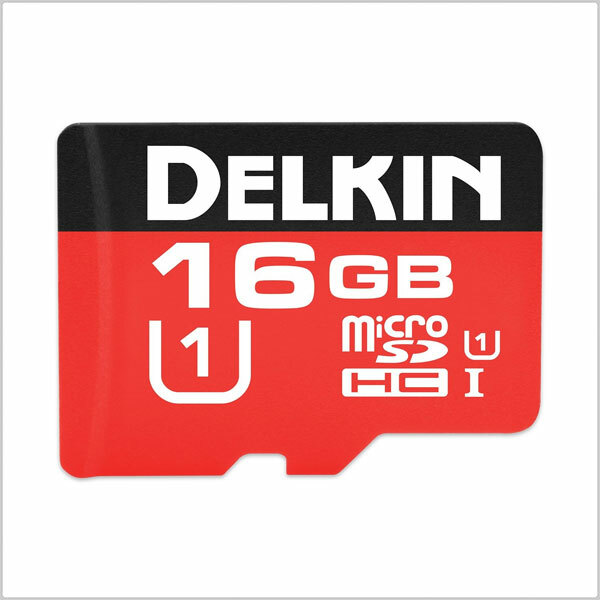 Designed for use in a variety of devices including smartphones, tablets, action cameras, and more, the 16GB 500x microSDHC UHS-I Memory Card from Delkin Devices features a maximum data read speed of up to 75 MB/s and minimum data write speed of 10 MB/s, giving users the ability to offload files quickly making it easy to speed up workflows. In addition to enhanced data transfer rates, this microSDHC memory card comes water, shock, and X-ray proof so you can take it with you virtually anywhere you go. Additionally, the 16GB microSDHC comes with an SD adapter, allowing the card to be inserted into devices that support SD memory cards.